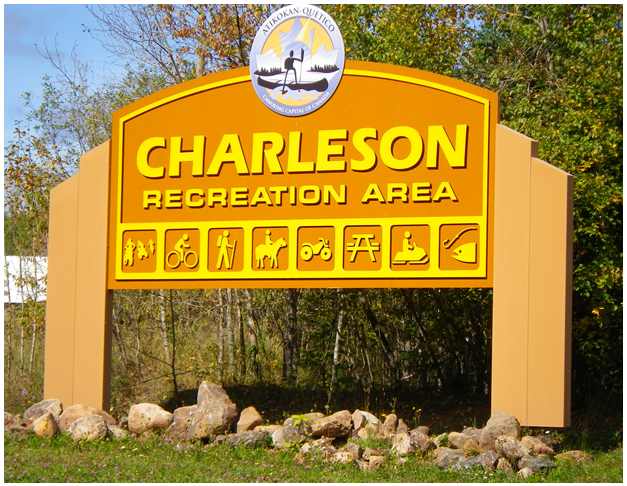 Charleson Recreation Area is an area of fantastic recreational opportunities located on the northern edge of Atikokan. Summer or winter there is something to attract every outdoor activity enthusiast! If you like your adventure mixed with a bit of high octane, there are motocross tracks open to the public with several events throughout the racing season; a 4×4 mud racing track which holds the very popular Mudfling weekend every summer and snowmobiling on world class trails in the winter. 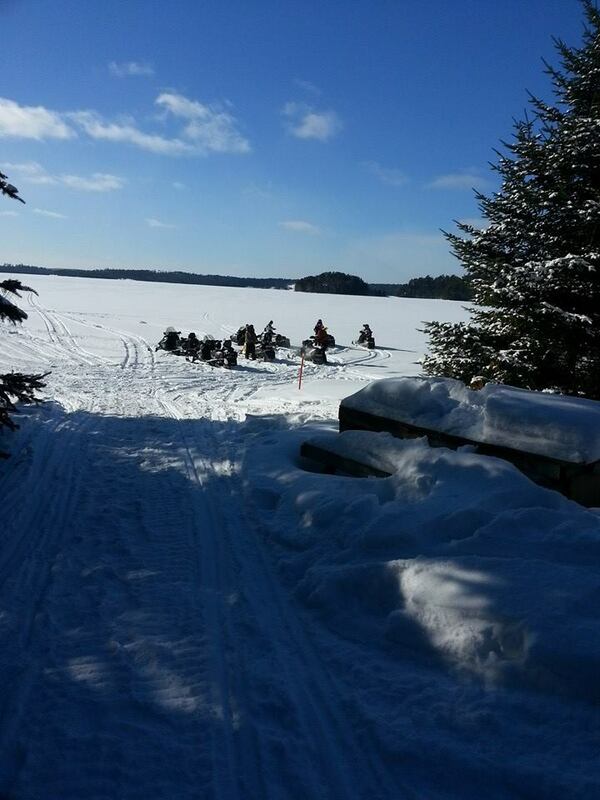 Atikokan Sno-Ho Club: The Atikokan Sno-Ho Snowmobile Club has been maintaining trails in the Atikokan area for over 40 years. This volunteer organization is responsible for almost 500 kilometers of trail including a section of the Provincial A Trail. The Sno-Ho holds many events during the year for its 200 club members. Member benefits include organized trail rides, poker derbies, potluck suppers and periodic newsletters. 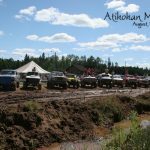 Atikokan Mudslingers: The Atikokan Mudslingers are a group of avid 4×4 drivers that love to get out and have fun in the mud. This is a family oriented club and all are welcome! 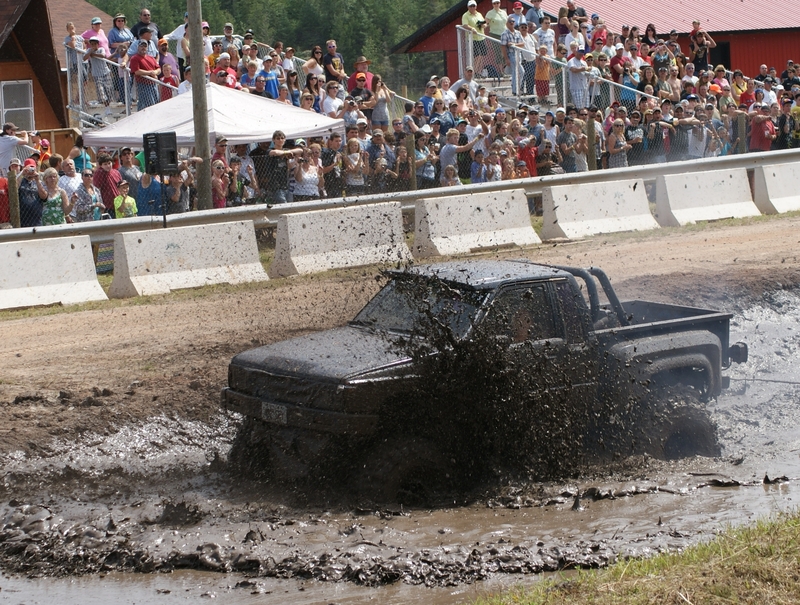 Every year the club hosts an Annual 4×4 Mudfling. This is held on the 2nd weekend in August. There are food booths, beer gardens and fun for the whole family. The race classes that are able to compete in include: Stock, Pro-Stock, Modified & Open categories. 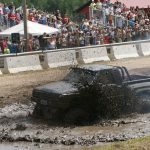 If you think your truck has what it takes to make it through our mud, put your tires to the track and find out. 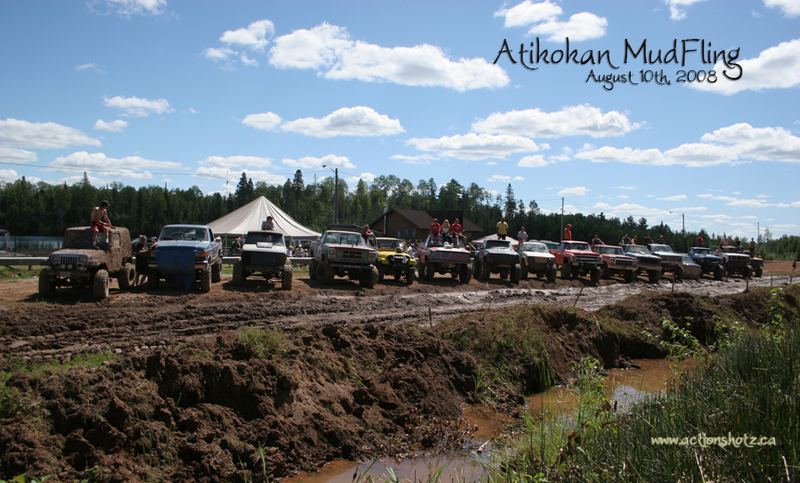 Contact Atikokan Mudslingers for more details at 1-807-597-1463. Bow to Stern Canoe Association: Join us for the Annual XY Company 30 km Pursuit Pro Open Canoe Race. This race offers a unique twist on traditional marathon canoe racing, while allowing racers to explore the vast beauty of Sunset Country. The race course allows spectators various opportunities to watch some of North America’s best paddlers tackle the course. So join us in the exciting and unique adventure through Atikokan – Quetico Country. Race located at Steep Rock Lake and the Atikokan River on July 1st. Come watch North America’s best paddlers! For more information regarding the Annual XY Company 30km Pursuit Pro Open Canoe Race contact Spencer Meany 1-807-597-2320. 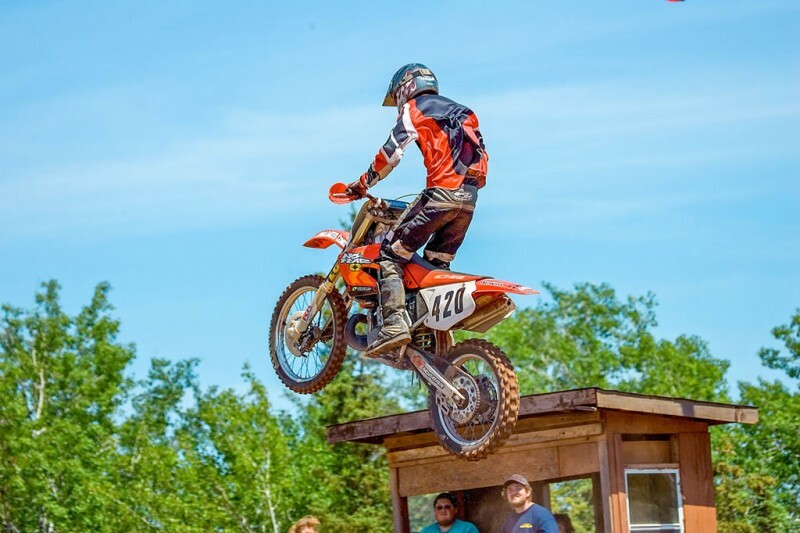 Motocross Track: The Atikokan Motocross area has been used by dirt bikes on and off since the early 70s. 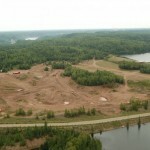 It became a permanent organized facility in 2006 when the Charleson Recreation Area was formed and the Town of Atikokan granted permission to use the area. CMRC sanctioned races happen in conjunction with “Superior Dirt Riders” Northwestern Ontario Series throughout the summer. favourite amongst anyone that rides here. 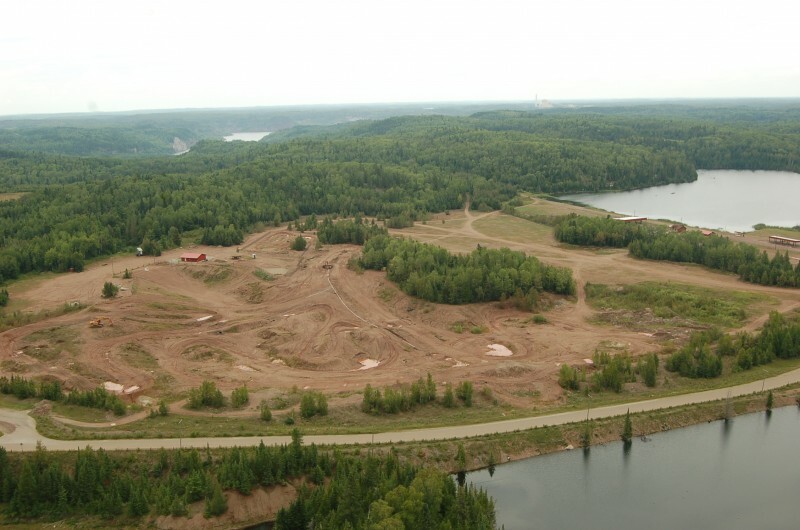 The entire area is built on an iron ore mine tailings site and the soil is unique to Atikokan. Riders can come and ride for free anytime on weekends or evenings other than race weekends or when track is being repaired. 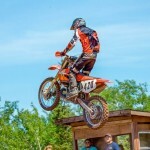 For more information the Atikokan Motocross Club please contact Rob White at 1-807-598-0074. Steep Rock Mountain Bikers: Atikokan is not just known for its canoeing, but also for their extensive Mountain Biking Trails. There are a number of trails throughout the Charleson Recreation Area that lead into lakes and rivers. Also, there are old logging roads often blocked to motor vehicles, but great for a mountain biker to explore. For a great scenic mountain bike ride take roads that go around the Caland iron mines and Old Steep Rock. RCL Branch 145 ATV/UTV Club: The Royal Canadian Legion Branch 145’s annual ATV/UTV Jokers Wild Poker Run. We are the newest club to join the Charleson Recreation Committee and we are pleased to provide a new experience to the group. This annual event will take place on the third weekend in September each year. Pre-registration is available on the Friday night as well as the morning of the run. All drivers must have a valid driver’s license and insurance; all helmets and safety belts are to be worn during the event. The ride will be approximately four hours and will take participants on a scenic ride in and around the Atikokan Area. Riders will travel to the midway point where there will have refreshments and snacks waiting. Riders will then make their way back to the Legion to end the ride. For more information email us at rcl145jokerswildpokerrun@gmail.com or contact the Royal Canadian Legion at 1-807-597-2190. 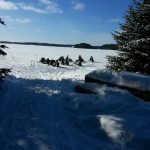 Atikokan Equestrian Club: Hook up, load up and drive to northwestern Ontario’s ‘diamond in the rough.’ Ride a variety of trails with spectacular views as you wind your way through one of the best-kept secrets within the friendly, welcoming community of Atikokan. 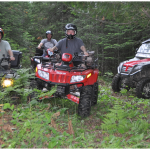 Wherever you look, breathtaking scenery surrounds you as you ride along old mine roads, snowmobile trails and Mother Nature’s endless path-ways and explore the many marked trails available for your riding pleasure. Make a reservation, set up camp and head out for some of the best trail riding in northwestern Ontario – or so we’ve been told! A handful of ‘horse-loving’ volunteers work hard to keep the trails in tip-top shape and strive to maintain the area on a regular basis. 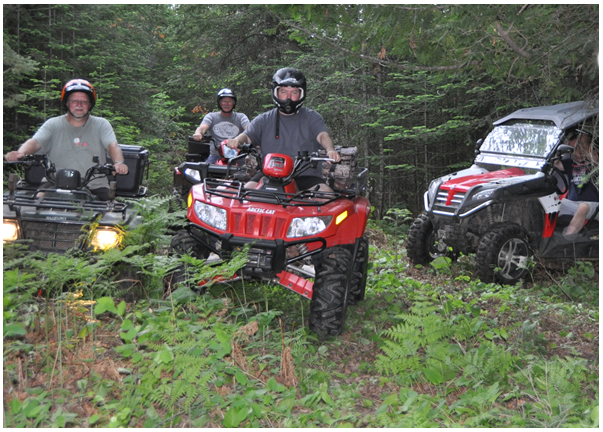 Our trails are suited for a variety of rider levels. With enough notice, perhaps one of our club members can join you and your friends for a “guided” tour. Whether you come on your own or attend a planned event*, we are sure you won’t be disappointed and it will be one of the best trail riding experiences of your life.